As explained in every good quality online PMP course, project estimation is crucial. Because, based on the project estimation, the project schedule and the duration are finalized. The company sets its objectives and alignment of other projects according to the project estimation. Project stakeholders set expectations based on the determined deadline. Many PMP exam questions will assess your knowledge about project estimation, and naturally, there will be lectures in PMP project management training dedicated to project estimation. Why don’t we list and explain this important subject here? Here are the 9 important things about project estimation! 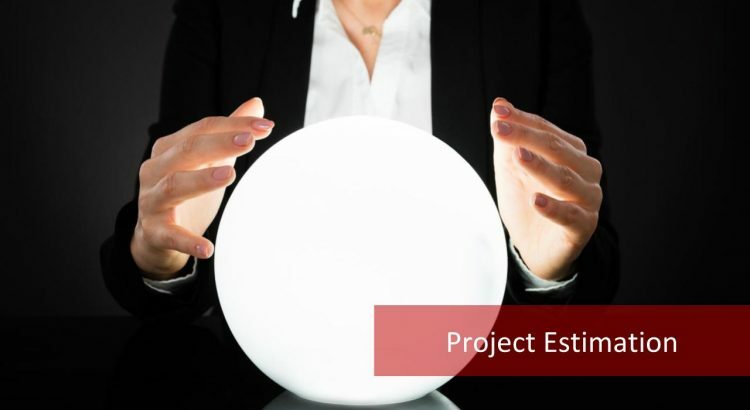 What are the 9 important points about project estimation? Now let’s list the important points about project estimation one-by-one. Project estimation should be based on WBS to improve accuracy. WBS shows the breakdown of the work that will be delivered throughout the project. It shows the work packages, work accounts etc. in detail. Therefore, while estimating, if an estimation is done over the components of the WBS, this will lead you to a successful project estimation respectively. Estimation of an activity should be done by the person doing the work. This is very critical to get the buy-in and increase the motivation of the project team member. Estimation of an activity can change depending on the competence and experience of the team member. For instance, same activity can be completed in a shorter duration by a more experienced team member. Therefore, estimations must be given by the assignee. For an accurate project estimation, historical information from past projects is key! Especially if there had been similar projects executed in the company, records of those projects will be very beneficial during estimation of the new project. Because the actual results from a similar activity that has been performed will be illuminating what will be faced during the similar activity in the new project as well. And this will ensure a realistic project estimation and reduce possible variations respectively. Schedule baseline should be taken in the beginning and should not be changed except change requests. Because schedule baseline shows the planned start and end dates of each activity in a project. 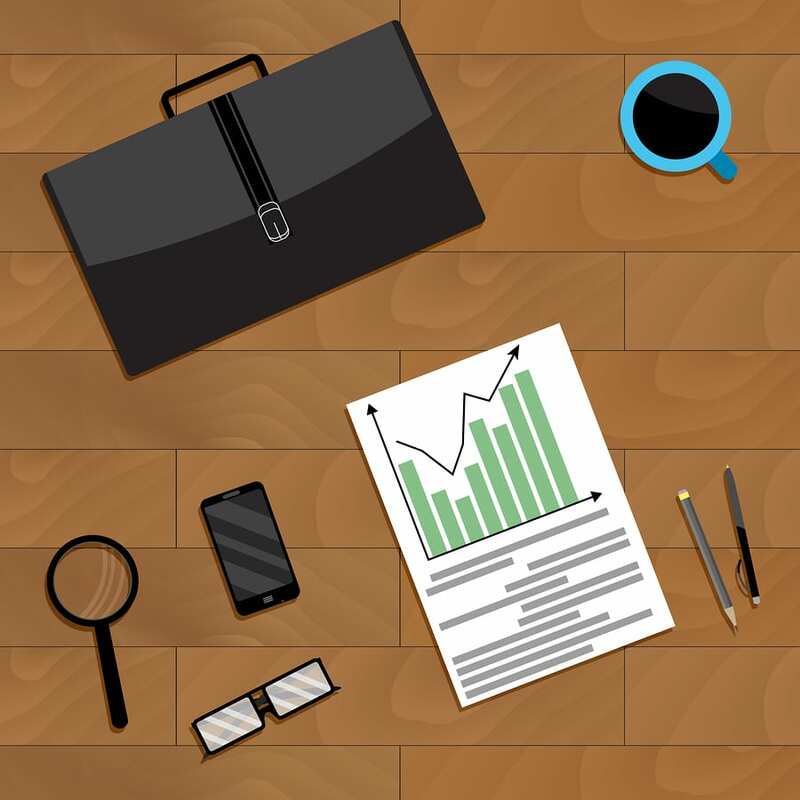 And when measuring the performance of the project, these initial dates will be checked against the actual values and this will give the schedule performance of the project. 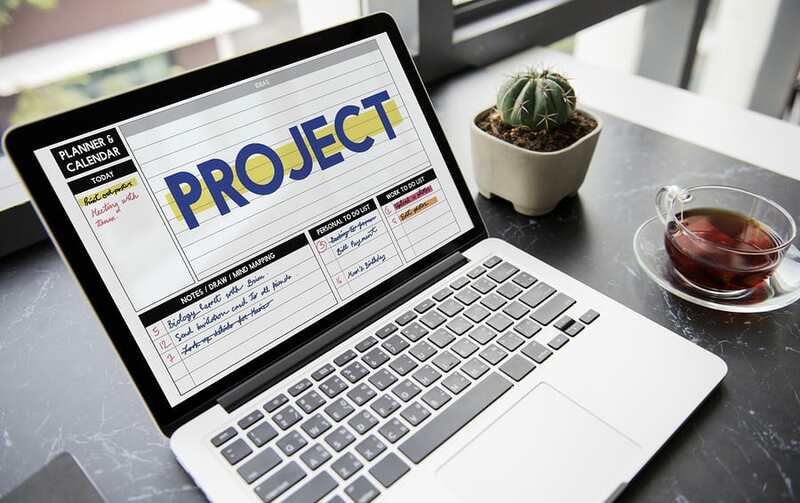 In order to measure the variations and make necessary corrections to the project, schedule baseline must not be changed except there is an approved change request in the project. Changes should be requested when schedule problems occur. After the schedule planning is complete, project execution will start. And the actual values of the project activities will differ compared to the planned values. If there is a deviation in the schedule, corrective actions must be taken to get back on track in the project. The project manager may periodically recalculate the estimate to complete (ETC) value. Estimate to complete gives the total budget that is needed to complete remaining activities in a project. Therefore, it is critical to know whether your planned budget will meet the estimate to complete value during the project. If there is a deviation, corrective and preventive actions must be taken to prevent any deviations. There is a process for creating the most accurate project estimation. First, you need to break down the work packages into smaller activities. Then, assignees of these project activities will provide estimation for these activities. During project estimation, different techniques may be used. And these must be done in order to increase accuracy in estimation. The project manager must meet any agreed-upon estimates. Project estimation is done to complete a project on an agreed budget, on an agreed time and on an agreed quality. And the ultimate goal of the project manager is to manage the project work to complete and deliver project scope on time, on budget and with the agreed quality. The last important point we will give here about project estimation is the estimates can be decreased by reducing risks. If there are many risks in a project, appropriate budget and time that is needed to accommodate these risks when they occur must be planned respectively. And these risk reserves will increase the budget and extend the schedule of the project respectively. Therefore, project estimation can be reduced by minimizing the risks in a project.